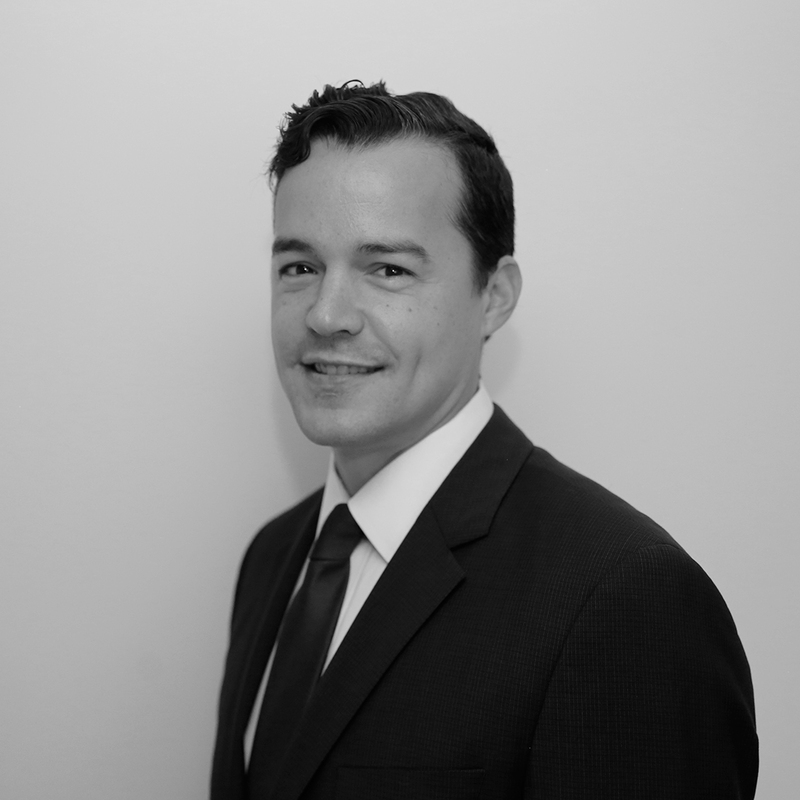 As Chief Executive Officer, Vincent leads our team’s operations and business development. He is also a portfolio manager in our equity strategies and responsible for the alternative strategies and for the firm’s macroeconomic research. Vincent spent the first five years of his career at Ernst & Young as an auditor and subsequently as senior analyst in the Transaction Advisory Services group. During those years, he was also a lecturer in financial analysis at McGill University in Bachelor of Commerce and Graduate Public Accounting Diploma courses, and later in the MBA Program. In 2005, Vincent obtained a Masters in Finance at the London Business School, where he was awarded the Merrill Lynch Scholarship. Vincent subsequently fulfilled roles as an equity research associate for Merrill Lynch in London and RBC Capital Markets in Montréal. At the Caisse de dépôt et placement du Québec from 2005 to 2009, he managed profitably long/short equity macro funds totaling more than $1B under management, generating significant alpha with low risk during the crisis years. He then held significant responsibilities as associate director of Capital Markets at Bell, as director of business development in a startup hedge fund with a well-known New York strategist, as portfolio manager in an emerging alternative asset manager investing in options-based strategies, as well as vice president of investments in a multi-family office managing portfolios across asset classes for ultra high net worth clients. These roles have provided him with hands-on experience and invaluable insights on fundamental research, alternative asset management, active risk control, a corporation’s perspective, understanding investors’ objectives, and the more subtle aspects of establishing an investment firm. Active in his community, Vincent has been involved in various non-profit organizations over the years and is now, among other roles, treasurer of the Mont-Tremblant Ski Club, as well as treasurer of the Léger Foundation and president of its investment committee.